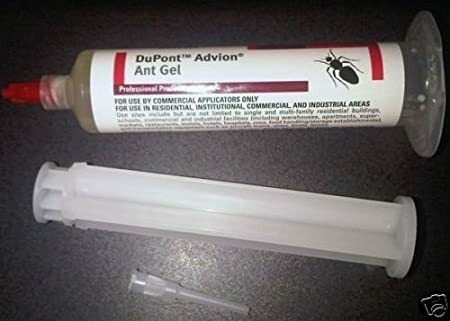 When I was spraying pest control in the deep south, I dealt with more carpenter ant problems than termite problems, and there was a lot of both. 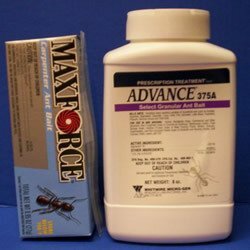 Carpenter ants cause a lot of problems. Destroying homes, decks and trees. Like termites, they leave sawdust trails to mark their paths. 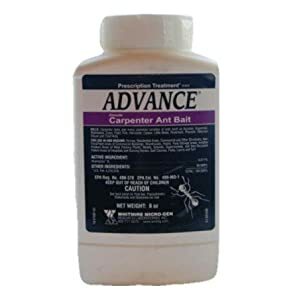 Once you have a carpenter ant problem, you need to work diligently to get rid of the carpenter ant nests before they cause significant damage and cost you a lot of money. It takes time, patience and discovery. 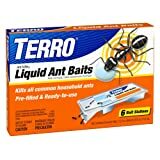 When you first discover the carpenter ants, your initial reaction may be to run to the hardware store and get some of the most concentrated ant killer poison and nuke the ants. You need to be careful with this approach though. Carpenter ants hide deep in cracks, crevices, homes, shops, crawl spaces, etc. 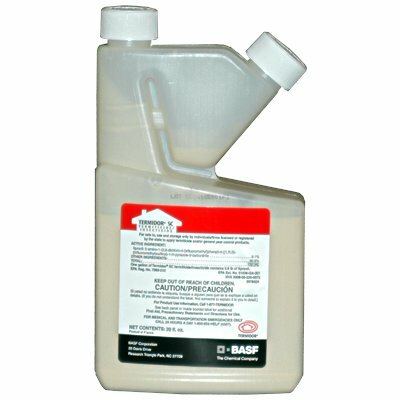 The best way to kill Carpenter ant nests is with granules and gels, slow killers that will penetrate the carpenter ant nests. 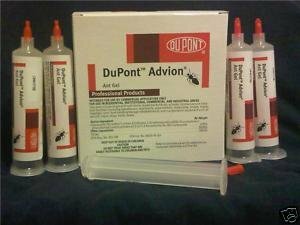 Do I need to Hire Pest Control?